Lawsons Catering a premiere corporate caterer with great food, punctual service and a team that cares about its customers. 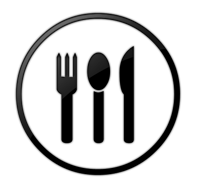 We serve the washington metropolitan market to include dc, virginia and maryland. We are always looking to the future in ways to provide our loyal customers with the best products and services. Stacey and the crew at Lawsons Catering are amazing, they have never failed us once. We put on around 3-4 events per year plus smaller lunches in-house and for clients, and we never have to worry about the quality or if the food will be delivered on time. Each event that we have had with Lawsons Catering is better than the next. You can see that Lawsons Catering goes out of their way to make sure each event, no matter how small, is both delicious and memorable. Stacey, Shannon and the whole staff at Lawson’s are so personable it’s always a pleasure doing business with. The food is great as well as the delivery. I can’t say enough about how much the people at Caplin and Drysdale enjoy the incredible service of Lawson’s. They have indeed catered to our every need on a daily basis without fail. Lawson's has been a preferred caterer of Metro Offices for several years. Both the Metro Office staff and their clients greatly appreciate and enjoy the variety of services that Lawson's has to offer. Lawson’s has a wide range of catering choices, ranging from small business meetings to elaborate galas, providing clients with an assortment of food- everything from sandwiches to fajita platters. The Lawson's staff is always professional and are consistent in providing exceptional service. Stacey Baxter and Shannon Creighton are extremely welcoming and friendly, whose attentiveness truly makes a difference! As devoted clients we are always 100% satisfied! We would recommend Lawson's to anyone looking for a reliable catering service that has a multitude of options and phenomenal staff. Falmouth Academy is a small private school located on Cape Cod, but we have a sizable group of alumni in the Washington DC area. 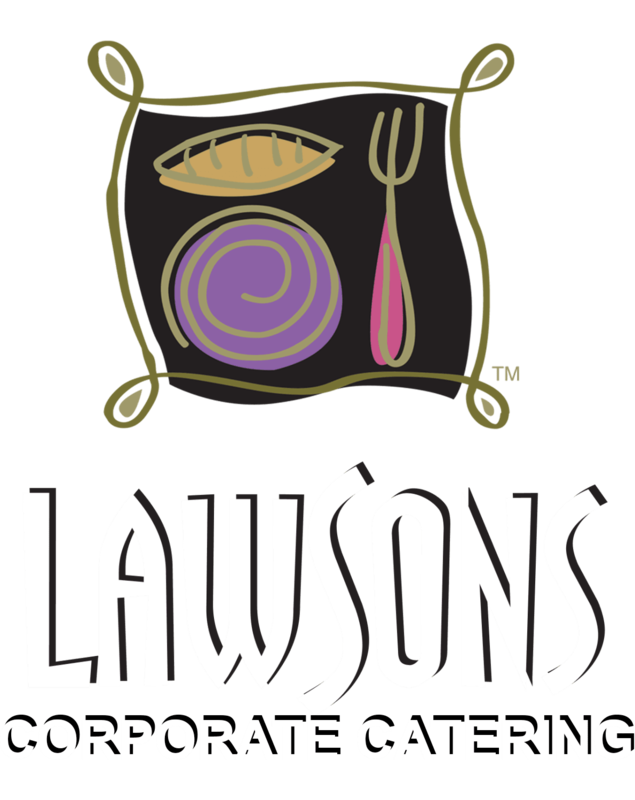 When we were planning our alumni networking event at a local office, it was recommended that we talk to Lawson’s Catering. I’m so glad we did. As an out-of-town group with no food and beverage connections, we were expertly guided by Lawson’s, and in particular Shannon Creighton, who provided delicious suggestions that worked very well for our event. We appreciate Lawson’s care with our small, but important, event. "It was a pleasure meeting you and Stacey. Our guest really enjoyed all the fabulous treats and every meal was delicious. We are so thankful to have found you and be able to work with you and your team of professionals. Please give my best to Felipe and Luis who went above and beyond making sure that the event was a success. I look forward to working with you and your team of stars again when we return to AAAS in May.